I love tambourines & baseball pants, it's just that simple. 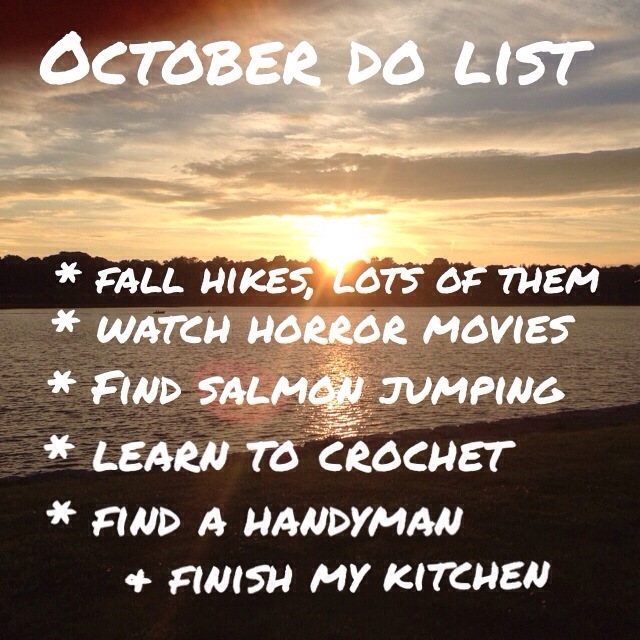 Fall brings the colour change of leaves, brisk mornings, tall boots, wool sweaters and the return of the infamous Pumpkin Spice Latte. If you enjoy forking over $5 a drink then by all means, quit reading and find your way to the nearest Starbucks. 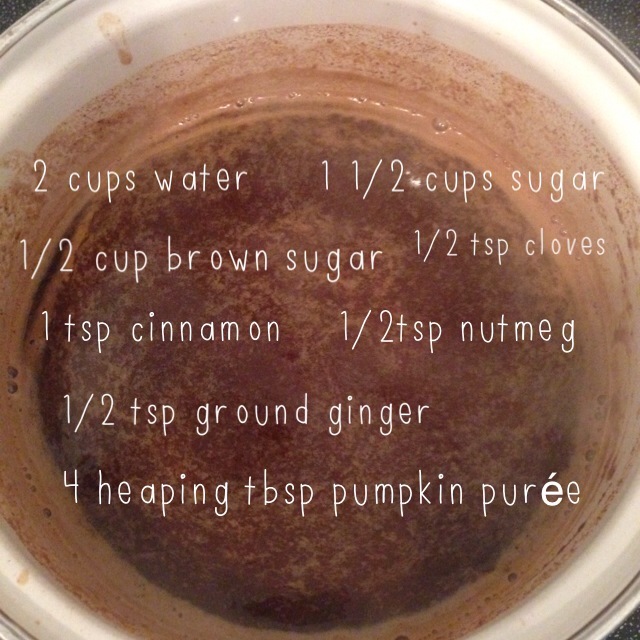 But if you love the taste of Pumpkin Spice without leaving your home, read on my friends. 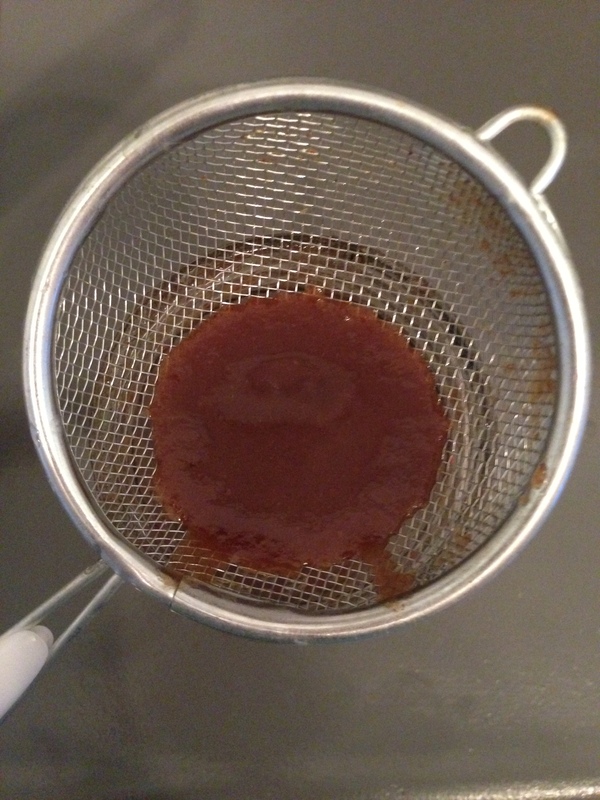 Pour syrup through a fine mesh strainer into an air tight container. The syrup will last for 2 weeks in the refrigerator. Shake before using as the syrup may separate while not being used. 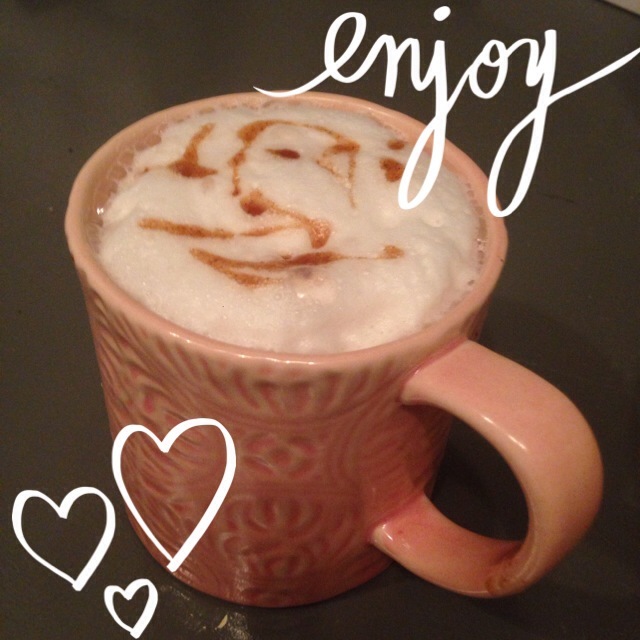 Add to your coffee, froth some milk to pour over and you my friends have your very own homemade Pumpkin Spice Latte.